Have you ever experienced déjà vu and wondered: was that true déjà vu or have I actually done the exact same thing at the same time last year? 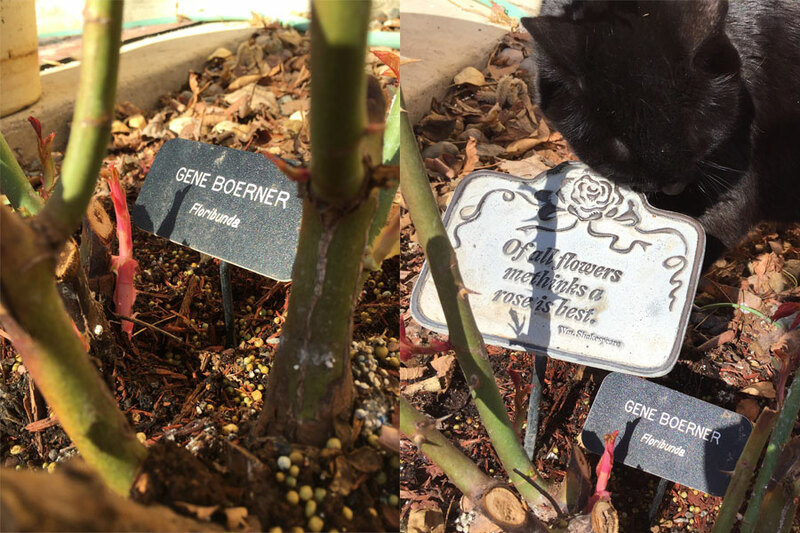 My rose pruning, is a ritualistic Rite of Spring. The ‘Rite of Spring’ is an actual ballet and orchestral concert work by Russian composer, Igor Stravinsky, that when first performed, at the Théâtre des Champs-Élysées on 29 May 1913, the avant-garde nature of the music and choreography caused a sensation and a near-riot in the audience. I understand, if the symphony is anything like the cacophony of nature during spring and the urge to prune our bushes. 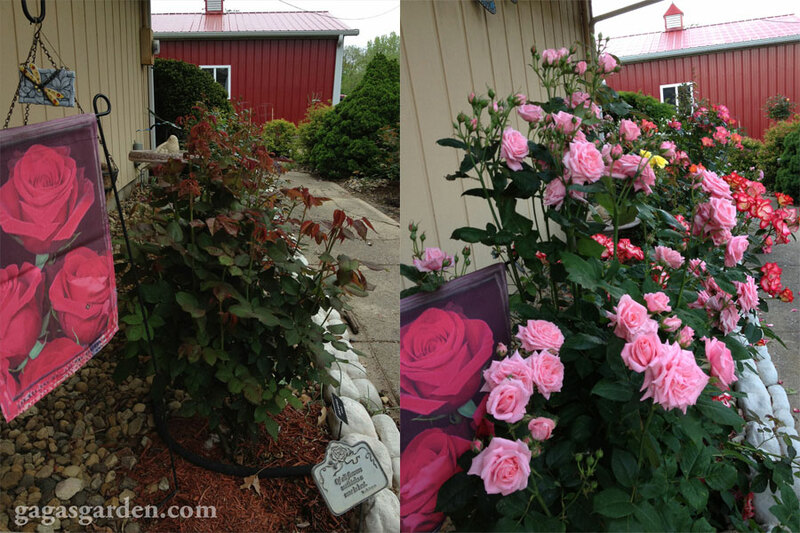 Rosarians, and most all gardeners live for spring. It’s that simple. We lift leaves to peek for new growth and basal breaks. What Is A Basal Break? How Can We Protect Basal Breaks? 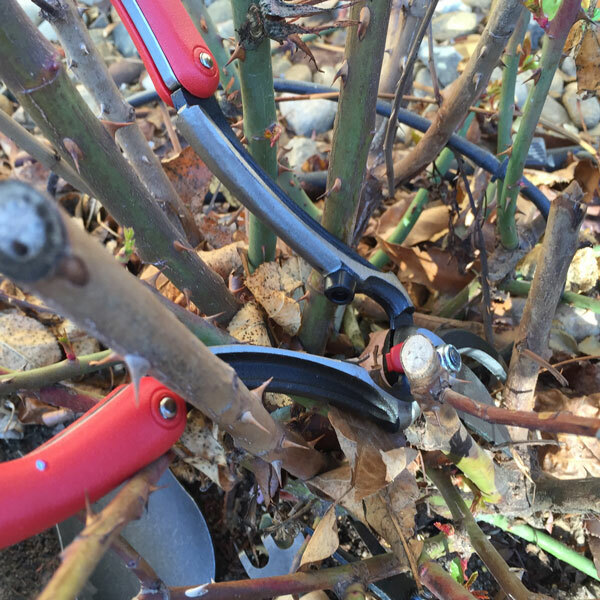 Today let’s talk about pruning roses and some of the most finite processes that require delicate tools that let you feel like an artist or a surgeon. 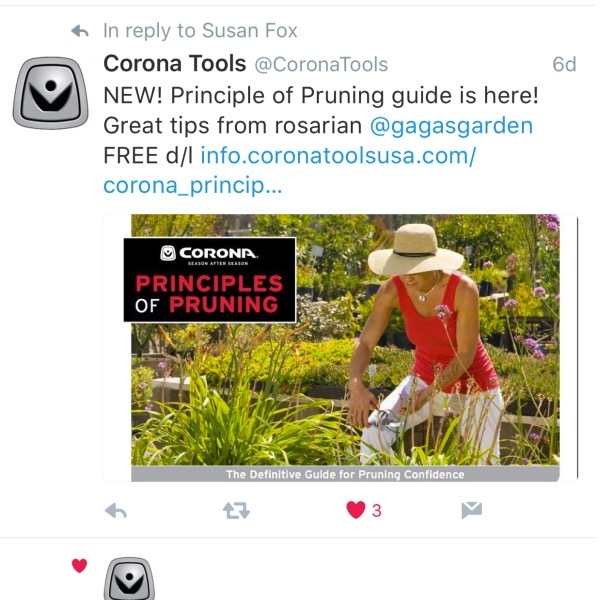 Gardeners love to work with their hands. That’s why we love tools. Tools that allow us to do more finite work make us feel in touch with the force of nature. 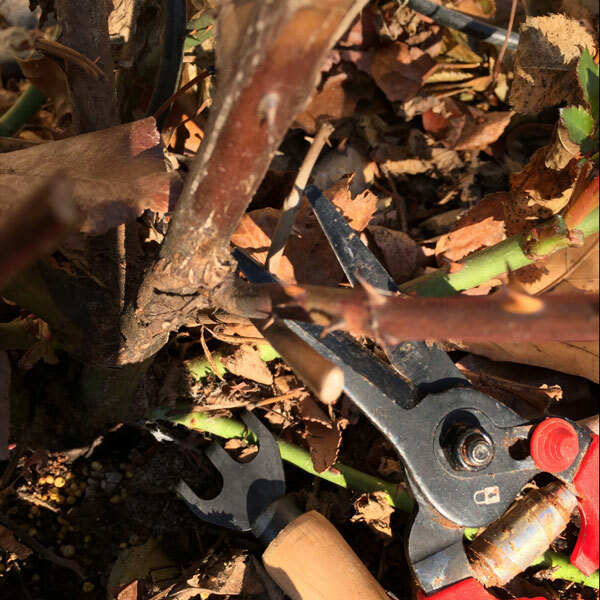 You can see by the demonstration in the pictures how the needlenose pruners, loppers and the small fork allow us to get close to delicate growth while protecting it. These are the tools that let you get close and protect delicate new growth. A picture of how these tools work is worth a thousand words. Hello from Virginia – thank you for your wonderful posts and videos- one of my absolute favorite blogs! I like be your black rose markers – from where do you purchase them? Its folks like you that encourage me to write. I hope you enjoyed hearing the story of our Jackson & Perkins winner. It would be wonderful if you could go to his site and at least let him know you read about it. Also, can you go to Jackson & Perkins Facebook page and tell them you love reading the blog? If you look at Instagram they have posted some of my videos of ‘Kimberlina’ Spreading the word makes a difference. I would so appreciate your support. Thank-you, It’s folks like you that keep me writing! You can order your engraved labels from Wendy Tilley of The Rose Gardner. I’ve asked her to check out your comment to contact you.